Furniture! Electronics! Ecommerce! We got it covered! Reduce liability and stress with warehouse & inventory management support, receiving, storage, inventory control, repairs, light assembly, and reverse logistics so you can focus on other areas. 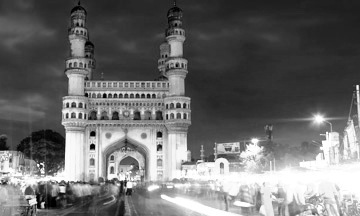 CityXfer provides the expertise and care of experienced logisticians. We help ensure your valuable freight gets where it’s expected, as it’s expected. Manage complex needs. Same-day deliveries to delivery on required date. Inventory accuracy, a well-equipped fleet, on-time delivery. It couldn’t be easier. 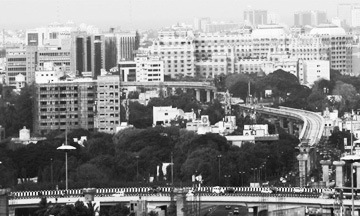 Vehicle procurement is made from the first hand, providing significant cost advantages to CItyxfer customers. Every second is monitored by the operation center via online systems. Sit back and relax while our dedicated team packages up your freight for you. All transportation and distribution operations are shaped according to customer needs. 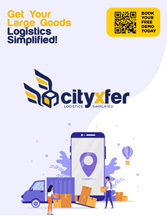 Book your demo and experience Cityxfer's simplified logistics process. We cover different industry sectors, from furniture and electronics, retail, ecommerce, durable goods and more. Check the full list. 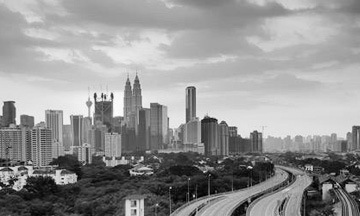 Learn more about Cityxfer. Download our annual brochure 2019 and share thoughts on being our partner. Also help businesses who are searching a reliable logistics partner. 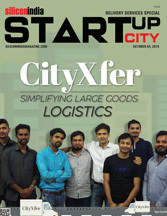 Bangalore based CityXfer is simplifying logistics experience, the company provides end to end logistics services such as manpower, transportation, customer support and a technology-enabled orchestration layer that coordinates all these moving parts to build reliability, efficiency and transparency into the stack. CityXfer is revolutionizing the entire logistics system through its sustainable, reliable and efficient freight mobility solutions. CITYXFER 2019. All RIGHTS RESERVED. POWERED BY Tech Taru Labs Pvt. Ltd.. 2019.